If you’re the apple 🍎 of God’s eyes…let me be your Adam and savor every bite under our Tree of Life. Your sweetness overtakes my senses like caramel flowing through my veins. 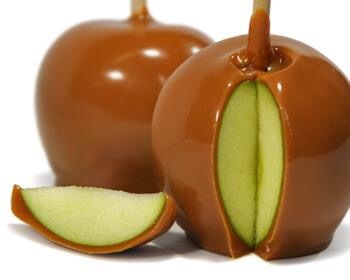 My caramel-covered apple of the ‘Sweetest of Dreams made of thee,‘whom am I to disagree. Forever love at its core; forever young, wild, and free.